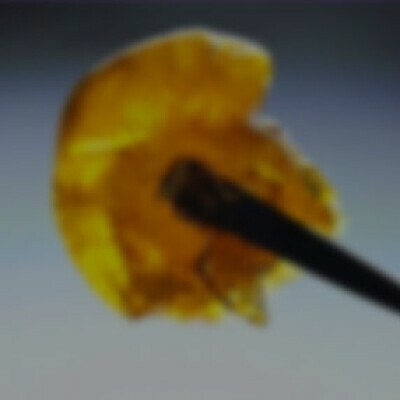 Slice yourself a dab of Dabblicious x Crockett Family Farms' delicious Tangie Pie Live Resin. This extract encapsulates the full flavor, aroma and potency of Tangie Pie at its peak freshness. Both sweet and spicy, Tangie Pie's Hybrid effects swirl from top to bottom with euphoric energy and soothing physical relief.